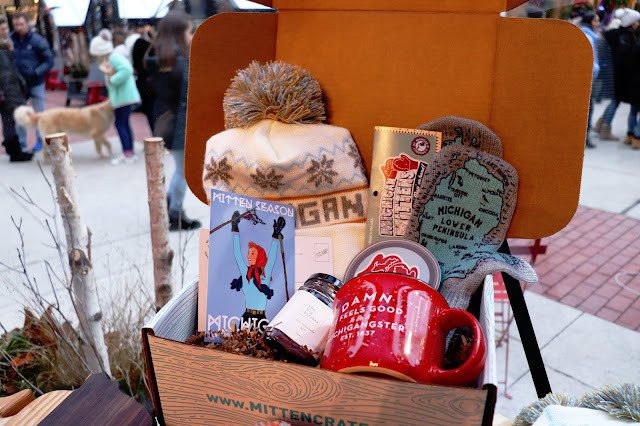 No matter who is on your shopping list this holiday season, we guarantee you will find a great gift for them with Mitten Crate. 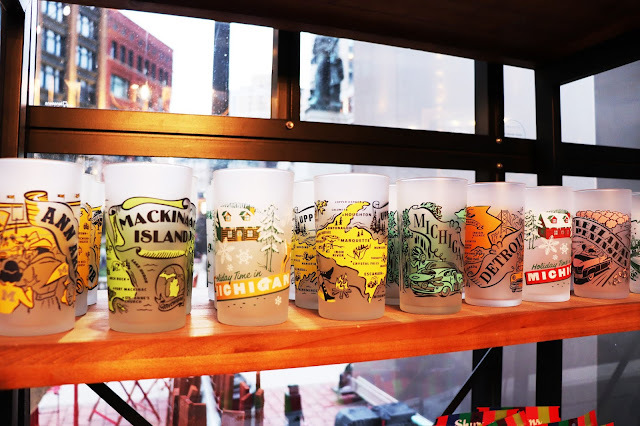 What started off as a monthly subscription box, has now grown into the go to company for all things Michigan made. Of course, Mitten Crate still offers their subscription “crate” full of locally made goodies, but they have expanded their product line. 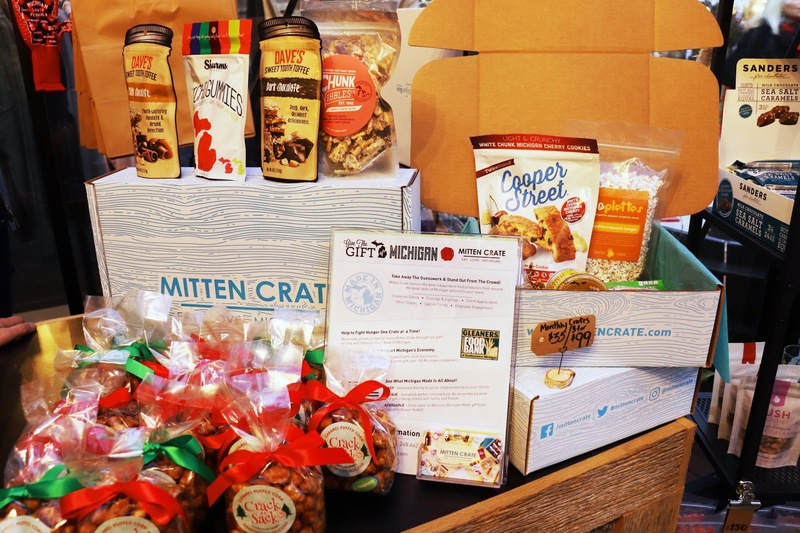 They now offer a build your own crate option, as well as treats and Mitten Made novelties that you can order individually. 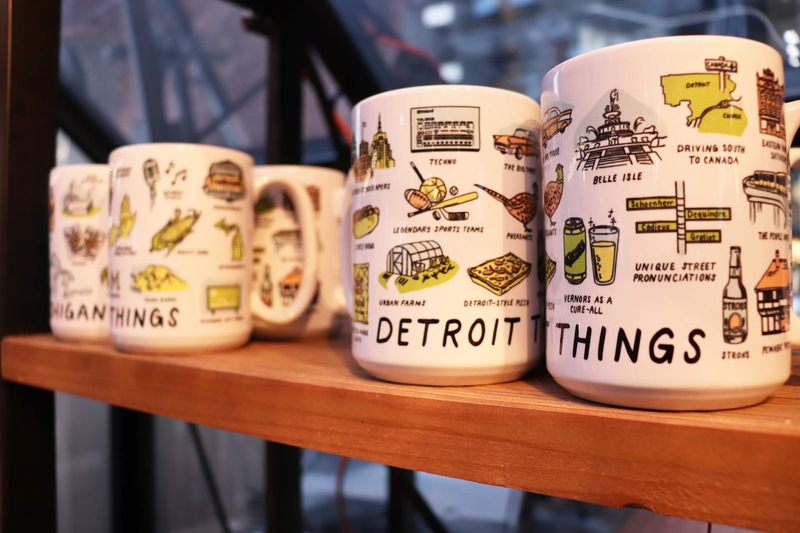 All of their products can always be purchased at MittenCrate.com, but now you can also purchase items in person at Mitten Crate’s pop-up shop at Capitol Park. 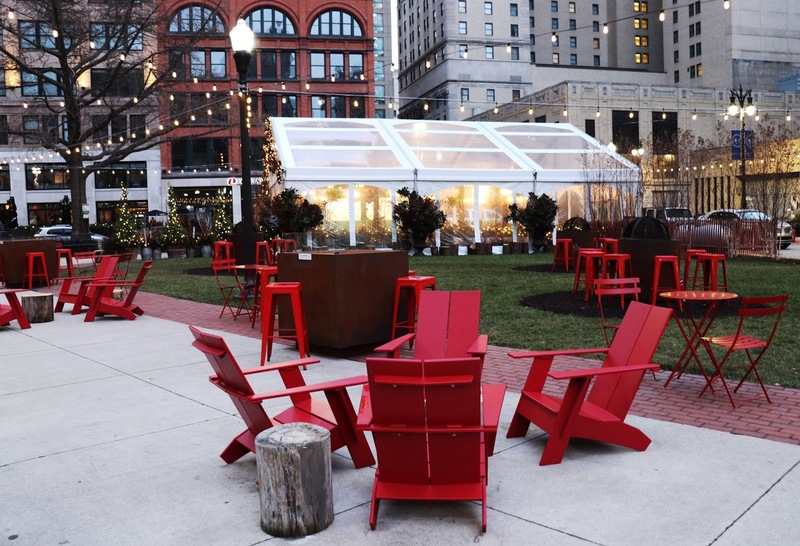 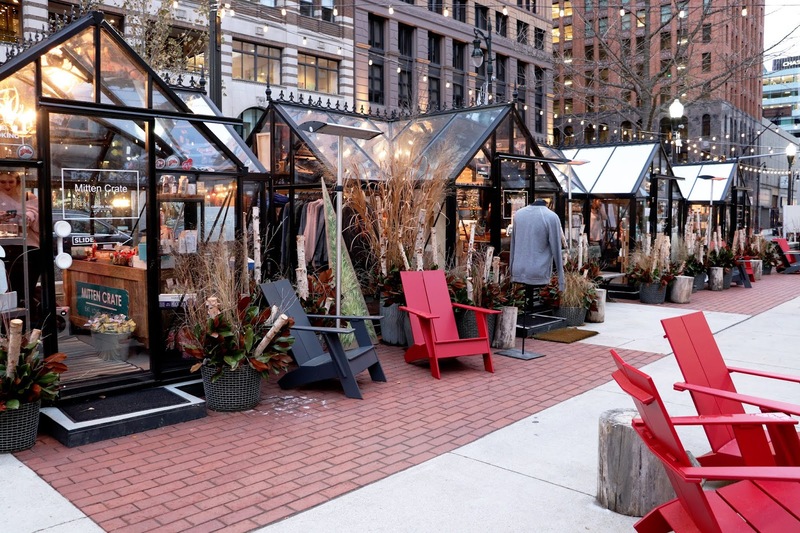 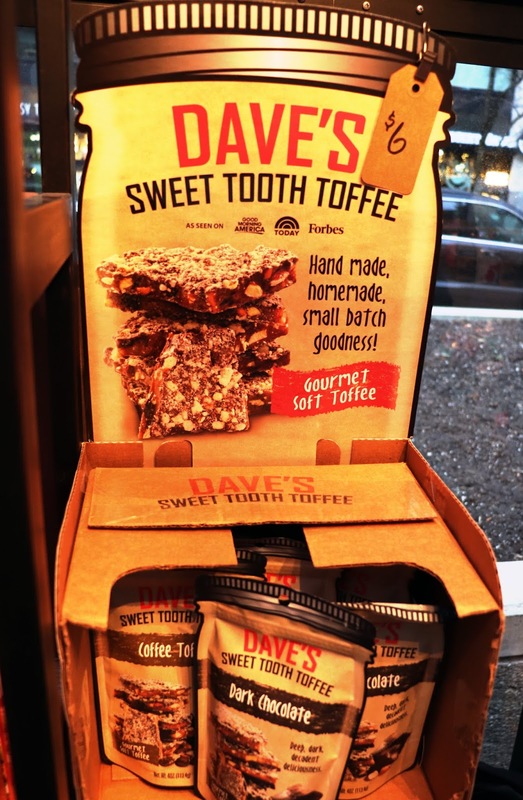 This holiday season you will be able to find them in a cozy greenhouse, along with dozens of other great local businesses spread throughout Capitol Park and Cadillac Square (near Campus Martius). We had a chance to stop by and talk to Mitten Crate co-founder, Cory Wright at their shop. See what he had to say and check out what you can pick up at the shop. 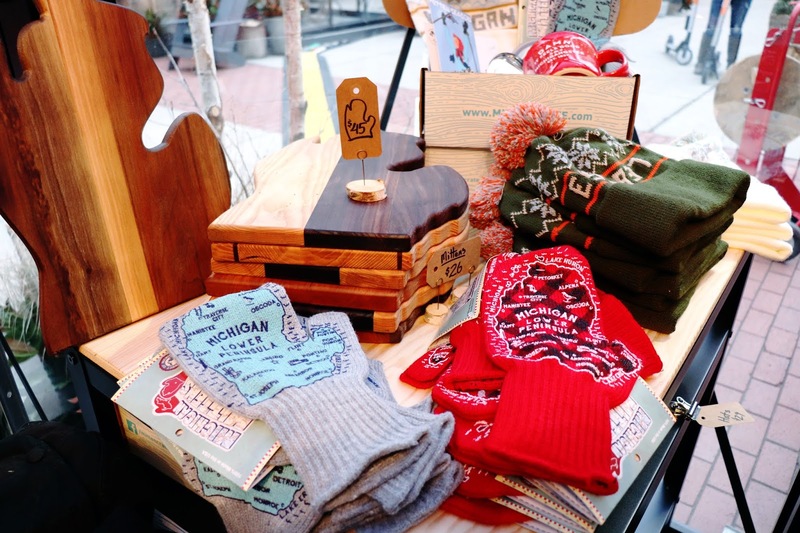 Mitten Crate's shop at Capitol Park is open Wednesday thru Sunday throughout the holiday season. Their hours are Wednesday and Thursday 11 a.m. to 8 p.m., Friday and Saturday 11 a.m. to 9 p.m., and Sunday from 11 a.m. to 8 p.m. To learn more about Mitten Crate and how this company got its start, listen to our podcast with the Mitten Crate team here. 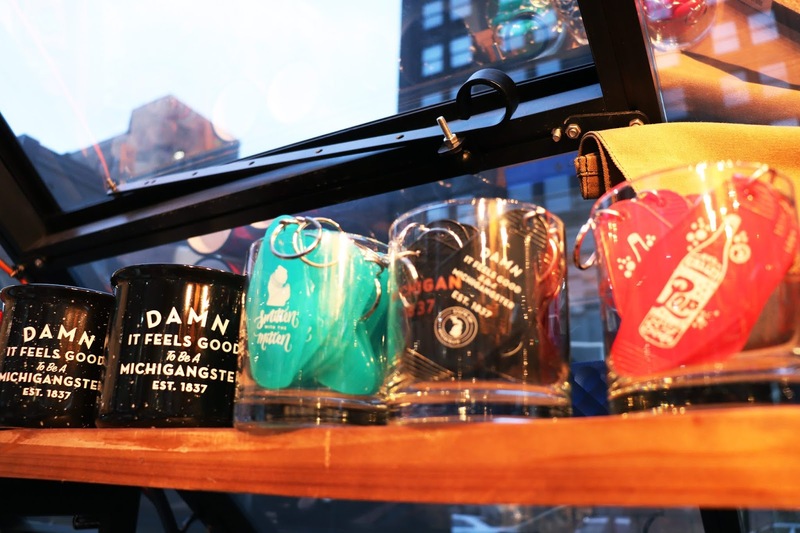 Make sure you're also following Mitten Crate on Facebook and Instagram to stay in the loop on new items that their featuring! 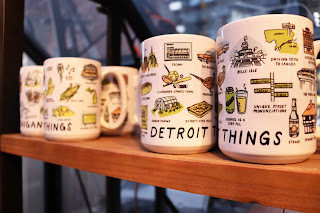 A Few More Reasons to Get Out and VOTE Today!